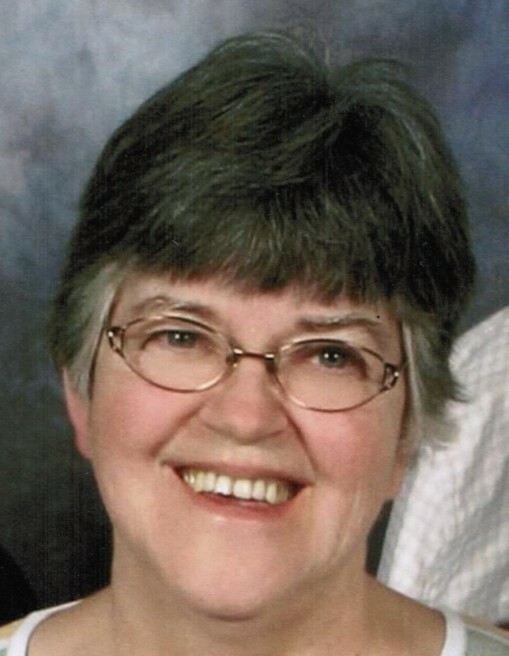 Mary Jane Ulmet, 76, of Bloomington passed away on December 2, 2018 at her home. She was the daughter of the late Verner and Susan Powell Gray of Pike County. Mary attended Bloomington First Church of the Nazarene. She was an Indiana Farm Bureau member for 59 years. Mary worked at RCA for many years and she delighted in being a grandmother and loved holding babies. She was preceded in death by husband Kenneth C. Ulmet. Mary is survived by her children Verner Ulmet and Thomas and Mary Ulmet, all of Bloomington, and Marvin and Jennifer Ulmet of Ellettsvillle; grandchildren, Justice, Autum, Marvel, Addilyn, Garrison and Rhys; siblings, Jeraldine and Virgil "Wayne" Myers of Otwell, IN, Jim and Mary Gray of Francisco, IN, Kathleen and Fred Hanebutt of Huntingburg, IN, Bill and Martha Gray of Evansville, Bob and Rose Gray of Washington, IN, Martha Kays of Oakland City, IN and John and Mary Gray of Otwell, IN; and several nieces and nephews. Graveside services for Mary are Saturday, December 8, 2018 at 10:00 a.m. at Valhalla Memory Gardens. Celebration of Life Service will be held at 1:00 p.m. at the Ellettsville Christian Church. Memorial contributions can be made to the Alzheimers Association.